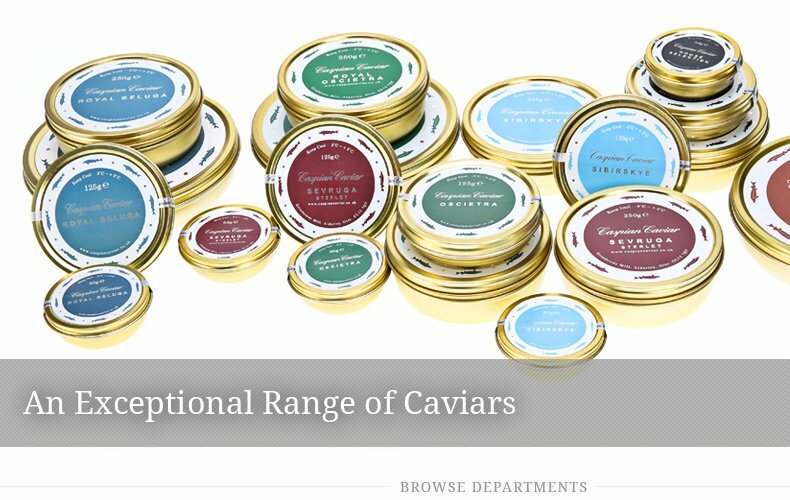 Caspian Caviar supplies the finest range of Caviar & Gourmet foods online across the UK and beyond. 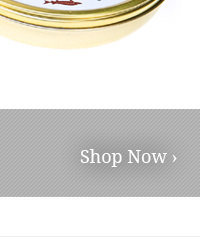 Same day delivery available - Next day delivery across the UK - 48 hour delivery across the EU. 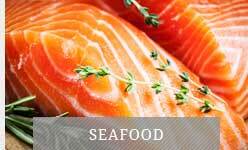 We have over 18 years' experience in supplying caviar to private clients, restaurants, delis and hotels. 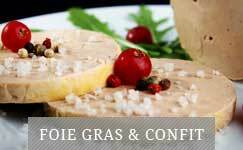 Our aim is to supply only the world`s finest caviar and foods on an exclusive basis. 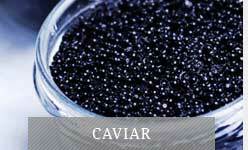 We believe that we supply the very best quality but lowest priced legal caviar in Europe. We achieve this by undertaking extensive tastings and dealing direct with a number of European producers. 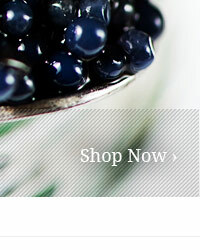 This allows us to offer a full range of classic caviars (Beluga, Oscietra, Sevruga), as well as the more unusual. 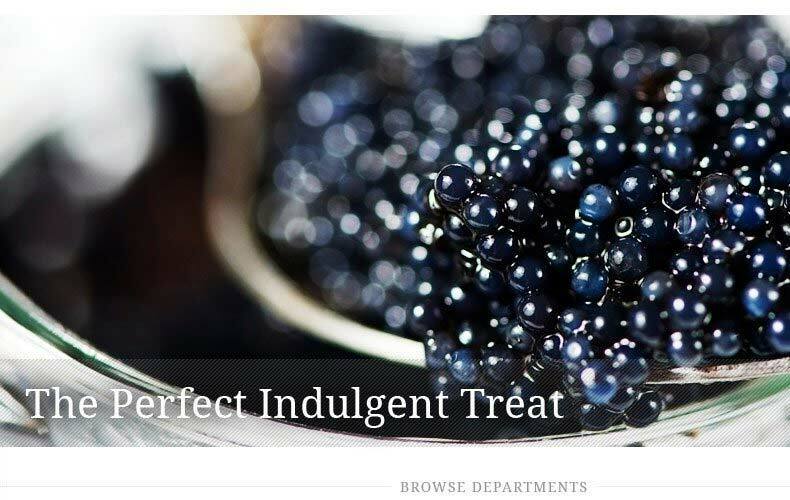 All our sturgeon caviars are farmed, processed and shipped under the Convention in International Trade in Endangered Species (CITES) Regulations... More... Our current range of caviar includes: Beluga: we now stock two different grades of Beluga Caviar. 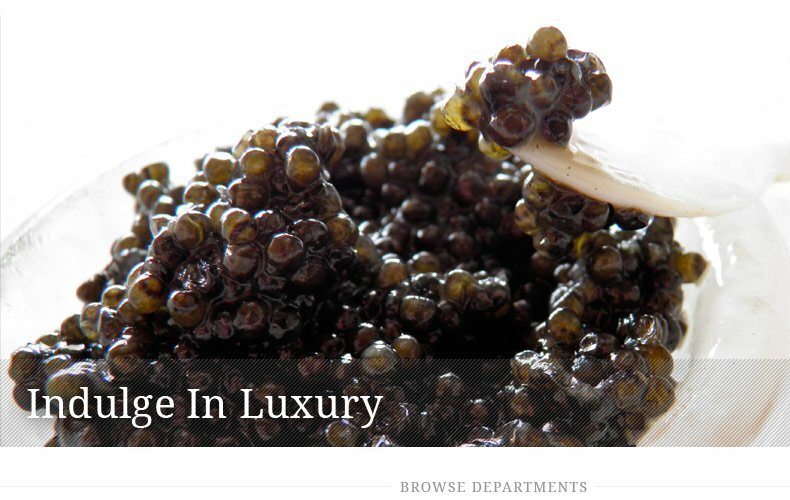 Our Special Reserve Beluga caviar is pure Huso Huso and is an exceptional caviar at an exceptional price. 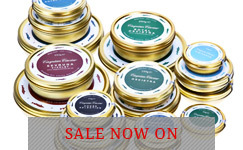 Our Royal Beluga caviar is a long term customer favourite. It is derived from a hybrid Beluga x Siberian sturgeon and is a very good caviar at a much lower price than pure Huso Huso. 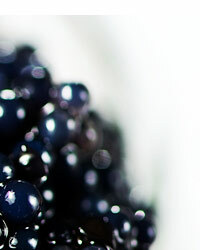 Oscietra: we also stock two different grades of Oscietra caviar. They are both from the same outdoor farm in northern Italy but the Royal Oscietra is the pick of the crop so has a slightly larger egg. Both caviars have a lovely colour, with an infusion of tobacco browns, and the taste lingers long at the back of the palate. Sevruga: these small sturgeon are not widely farmed, so good Sevruga caviar is not easy to find but we do have an allocation from the autumn harvest from another Italian farm. This caviar offers a punchy taste from small, soft, grey eggs. Siberian: the Siberian sturgeon is the mainstay of the caviar farming industry as it produces excellent black caviar at a relatively young age. Siberian sturgeon will mature at around 8 years of age, compared to 18 for a Beluga. We call our Siberian caviar Sibirskey. Caspian Caviar House Selection: modern aquaculture techniques do allow the production of hybrid sturgeon which can produce different caviars from the classic three. 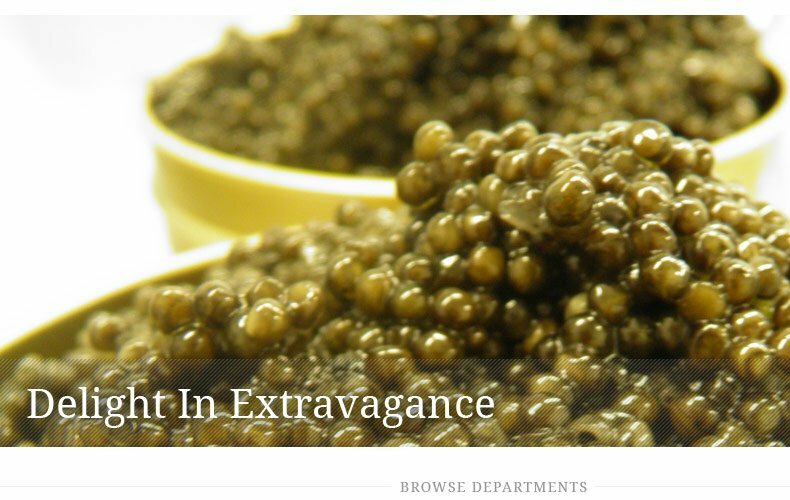 This specially selected caviar comes from a Siberian x Adriatic sturgeon. Its small, dark eggs are softer than many in our range but provide a great taste. 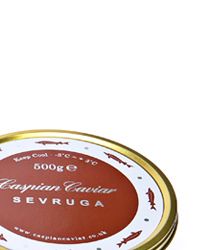 Caspian Caviar White: no, this caviar is not white in colour but it is derived from the White Sturgeon. This sturgeon is so called because of its white flesh and can also produce tremendous caviar. Do not be put off by the price - this is really very good. Caviar Trilogies and Gift Sets: buying a selection of caviars is a great way of experiencing the different look and flavours of caviar. To simplify your life, we have put together a range of caviar combinations, complete with blinis and essential utensils. We also have a range of unusual, and much appreciated, caviar gift sets which are beautifully presented in black gift boxes.